Carma X Payal Singhal hailing on the outskirts of Qutub Minar, opened its door to fashion lovers in December, 2018. 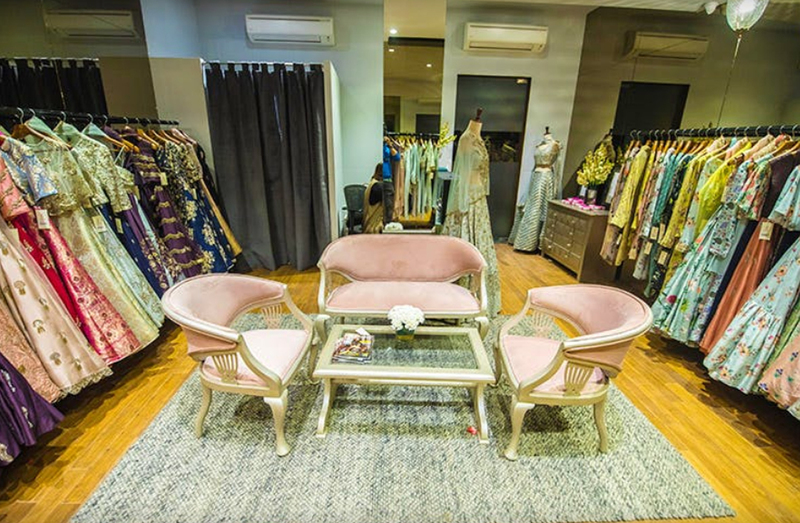 The first Payal Singhal flagship store in Delhi houses a variety of signature prints and bridal wear for every occasion. It has a carefully curated selection of contemporary yet conventional styles.